We make homes great, and clients happy. From the first phone call to the final touches, GreatHouse will guide and partner with you through the renovation process. 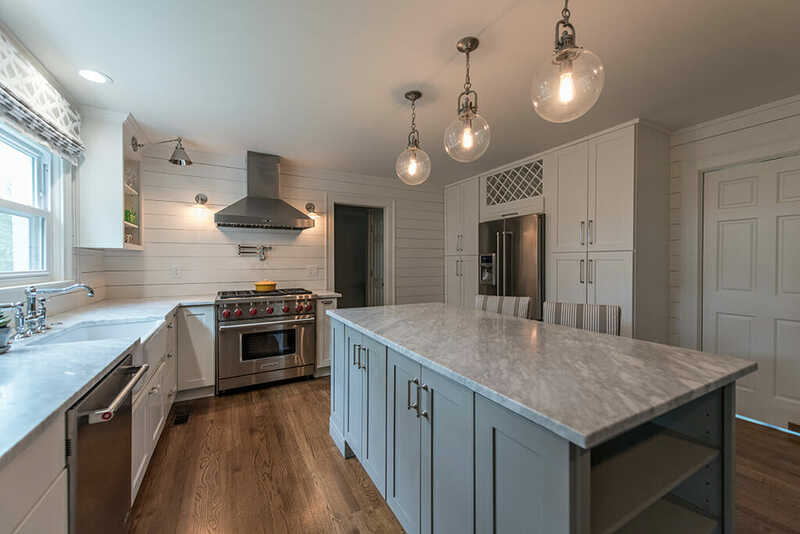 GreatHouse is a full-service design + build remodeling company, specializing in remodeling kitchens, baths, porches, and designing and building additions. 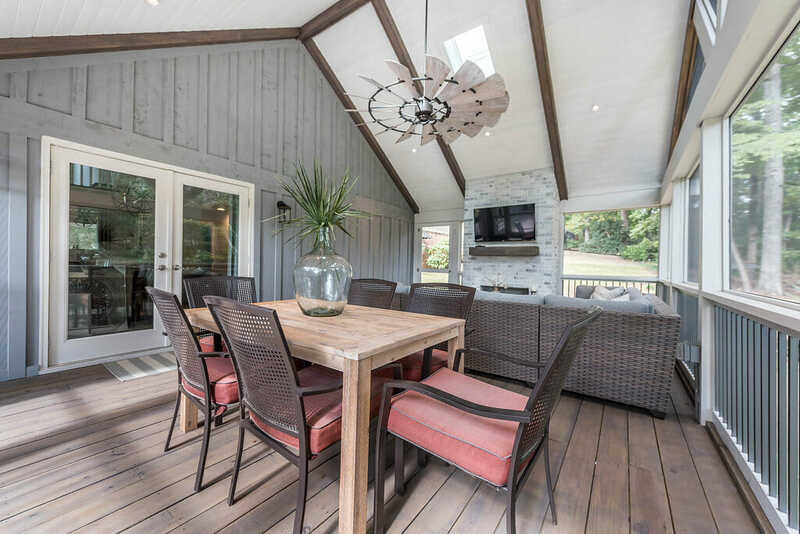 We can help you boost your curb appeal with a welcoming front porch and entry or add amazing decks and screened porches in more private zones to let you live life outside in style and comfort. 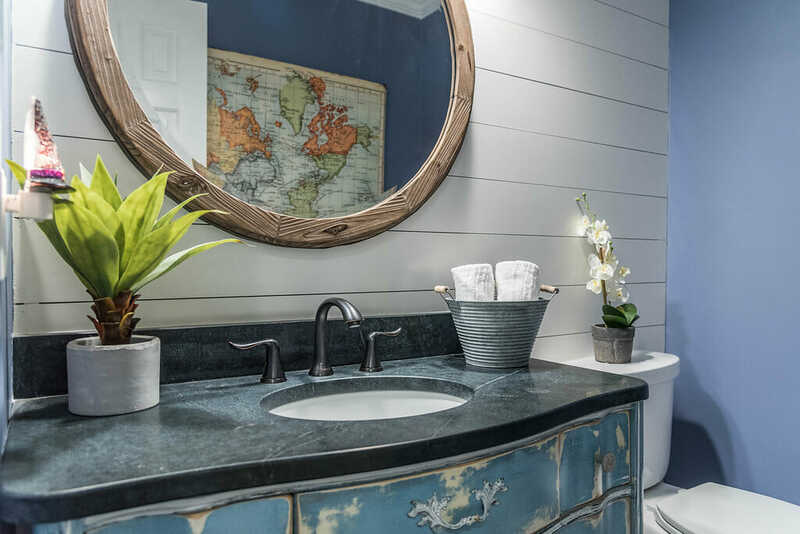 GreatHouse tackles every sort of bathroom remodeling project, from powder rooms to full master baths. It can be as simple as updating the surfaces and fixtures in the kids’ hall bath to creating an all-new floor plan with work on adjacent spaces like walk-in closets and master bedrooms. When you need more room but love your home, neighborhood, and schools, it’s time to plan your addition with GreatHouse. 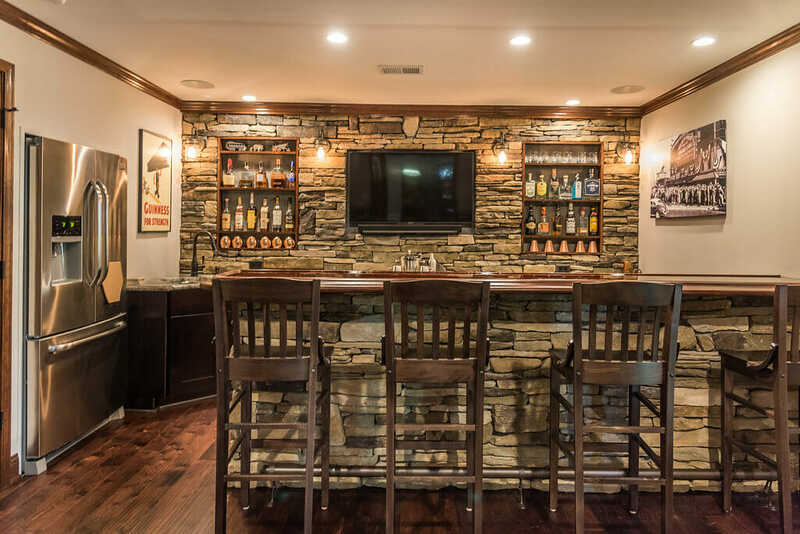 A new master bedroom suite on the main living area, an in-law suite, bigger kitchen, or great room are just some of the projects that can make the home you love better.